The Weeknd, Migos, War on Drugs, and more had their sets cancelled. 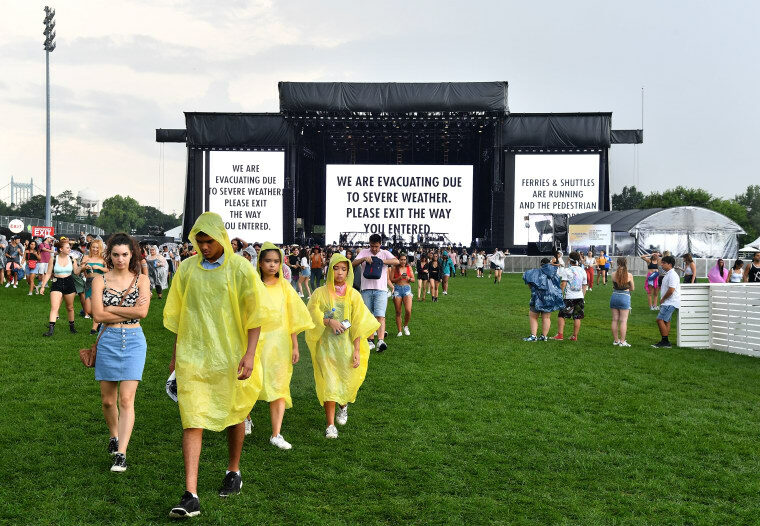 Day one of Panorama Festival on Randall's Island in New York has been evacuated due to reports of stormy weather, Pitchfork points out. While the day began as scheduled, sets were cancelled after a stage floor ended up collapsing. Sets by The Weeknd, Migos, Father John Misty, War on Drugs, Dua Lipa, and more were cancelled. “We are evacuating due to severe weather. Please exit the way you entered. Panorama has been cancelled today and will re-open tomorrow,” the festival wrote in a statement.